NOTE: I don't have any "inside information" and i'm not really sure what land Sesame Place does or doesn't own. I also don't know any rules regarding what is and isn't allowed on the land (as per zoning and other rules.) I'm just speculating. It's all for fun. 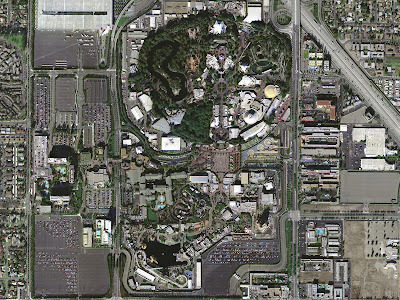 I thought it would be fun to take a look at the land around Sesame Place and see where they could possibly go and grow. First, let's look at the RED piece of land. 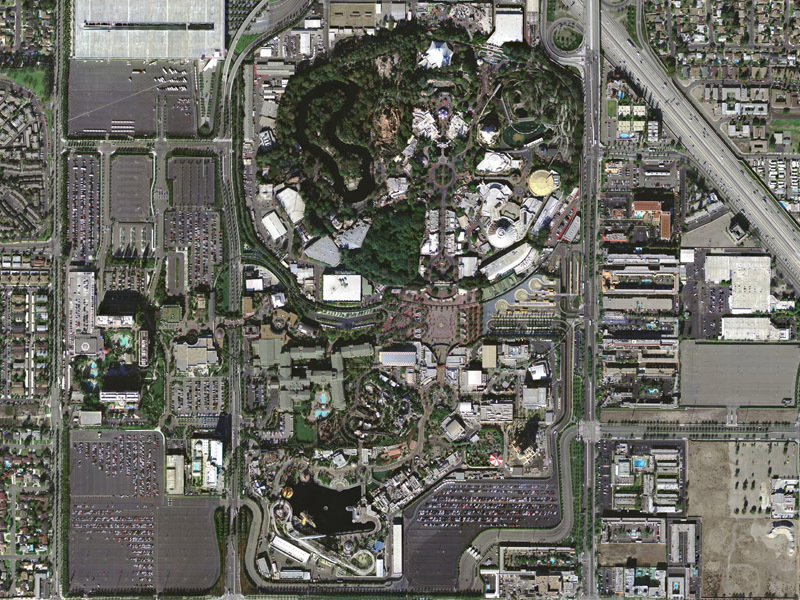 That is the current space that Sesame Place operates it's shows and attractions. It's full. It's not overbuilt, but they have utilized all of the available space nicely. Any more additions (without some subtractions) and the park would feel cramped. So, let's jump over to the WHITE section. It contains the vast forecourt with ticket booths, VIP parking lot and some small buildings. It seems like an obvious place to expand! First thing I would add would be a bridge so the people parked in the YELLOW section don't have to wait for traffic and the traffic doesn't have to wait for them. The YELLOW section is where the main parking lot is. More on that later. Next is the PURPLE section. This is currently the home of Uno's restaurant. This seems like an obvious place to expand to. Look at all that space! Perhaps Uno's doesn't want to give up the income from the Sesame Place audience. Not a problem, I say! Next is the GREEN piece of land. On the left is (I think) the corporate offices. They have a HUGE parking lot. This is the preferred parking lot. 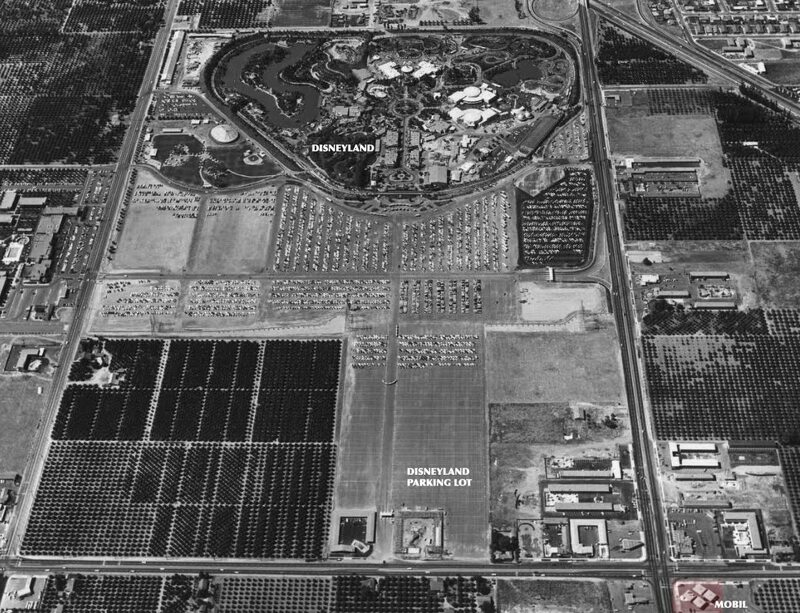 I can easily see the park expanding into that area at least a little. I also have ideas for where we could put those cars if the lot was completely replaced with fun. That brings us to the YELLOW piece of land. This houses the main parking lot. It's huge, but obviously necessary for business. The area on the right beyond the trees may (or may not) belong to Sesame Place. If they expand the lot there, that would accommodate some of the cars that I have talked about evicting from the GREEN and WHITE sections. But let's think bigger. Where did they put all the cars? They built a massive parking garage. What I propose is to either build a parking garage in the YELLOW area to accommodate cars from the GREEN and WHITE section or build a parking garage in the GREEN section and turn the YELLOW section into a whole second park. I would suggest a Sesame Street themed shopping and restaurant area (like Downtown Disney or Universal City Walk,) but the Oxford Valley Mall is so close that seems unnecessary. Or maybe you move the road to the back of the existing lot giving Sesame Place a massive area of land to really work with. 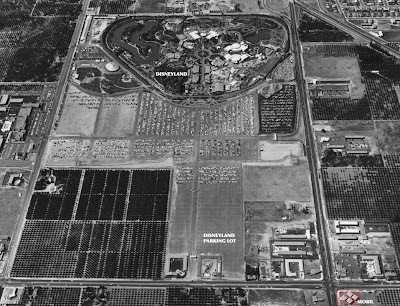 However, in 1999, Sesame Place had a plan to pave over the lake. It was met with such resisitance that they abandoned the plan altogether. It's likely this piece of land is still untouchable... but you never know.